Epic Records own Lostprophets have released their music video for the single “Bring ‘Em Down” and can be viewed right here on Under The Gun Review! The video takes us through an underground sequence, with revenge being the plot. This song is off of the band’s forthcoming release, Weapons, that has a drop date of April 2. 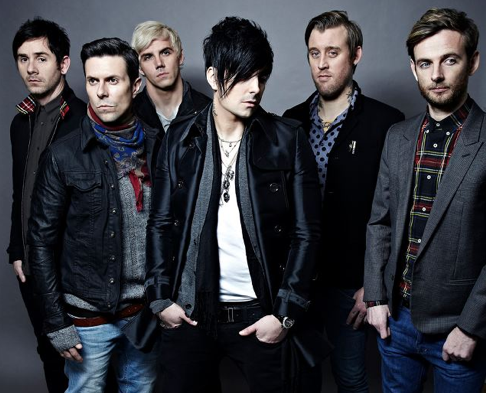 Click through the jump to watch Lostprophets’ new visuals for “Bring ‘Em Down” and let UTG know if you are enjoying the band’s new direction.